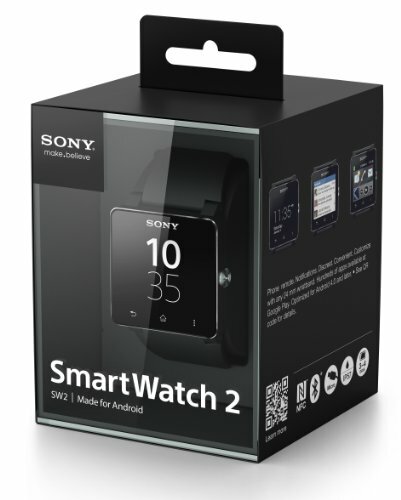 The Sony SmartWatch 2 is the company’s second generation of smartwatches, which offers next level communication. 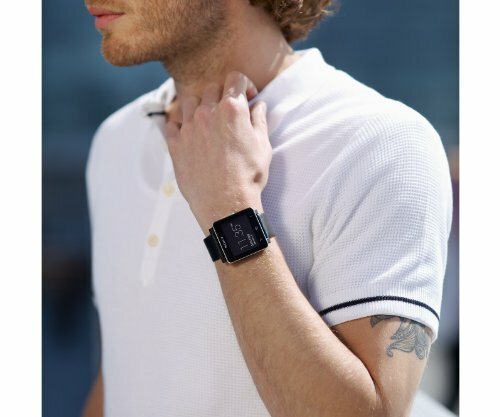 The SmartWatch 2 expands your Android experience, introducing new ways to live and communicate. 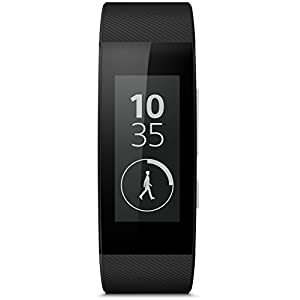 The SmartWatch 2 designed to meet your needs. 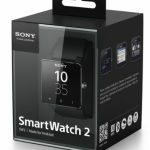 Being app-enabled is what makes the Sony SmartWatch 2 smart, with a range of app extensions to make life easier: take a call (via Bluetooth headset), read messages, get notifications, and control your music with this Android remote control. This particular model comes with a black stainless steel band. 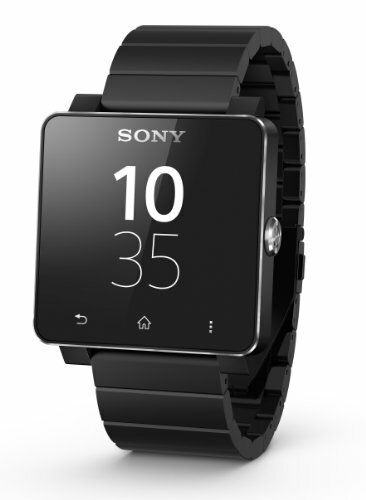 The Sony SmartWatch 2 is the company’s second generation of smartwatches, which offers next level communication. The SmartWatch 2 expands your Android experience, introducing new ways to live and communicate. 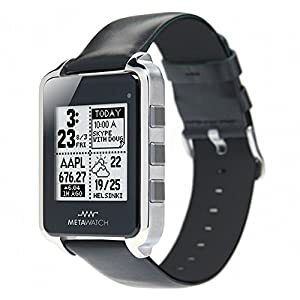 Made for Android, it serves as a multi-functional watch, Android app interface and Android remote control. The SmartWatch 2 designed to meet your needs. 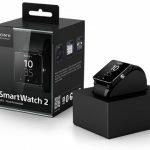 Being app-enabled is what makes the Sony SmartWatch 2 smart, with a range of app extensions to make life easier: take a call (via Bluetooth headset), read messages, get notifications, and control your music with this Android remote control. 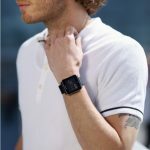 With the Sony SmartWatch 2 you can keep track of everything without taking your smartphone out of your pocket. 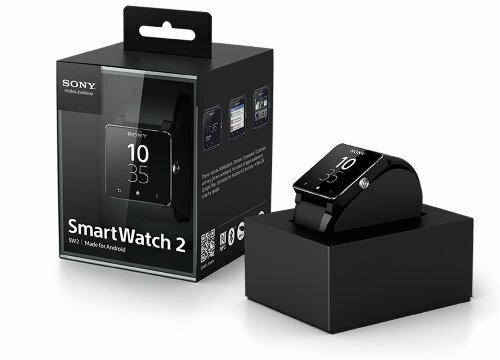 When a call, message or other notification comes in, your Sony SmartWatch 2 gently vibrates to let you know. 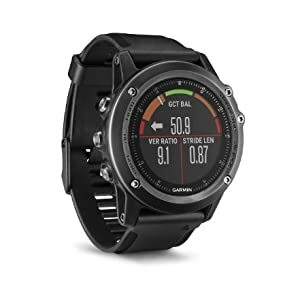 When it’s not connected to your phone, SmartWatch 2 works as a standalone digital watch. 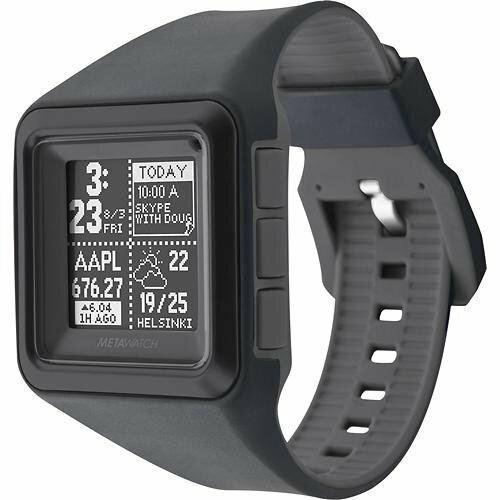 Choose between different watch faces and themes to make it your own, use as a light, set an alarm and even personalize it by adding your own standard 24-mm wristband. Out of the box, pair your SmartWatch 2 with your NFC phone by touching one device on the other. Setup is instant and easy.